HANOVER – DINE FOR FIVER – SAT 1st AUGUST. 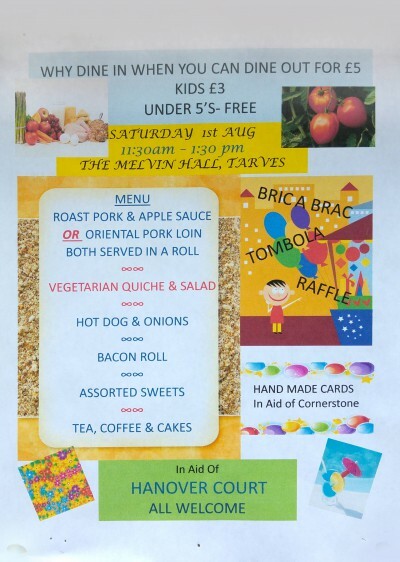 Come and support Hanover Court in their fundraiser ‘Dine for a fiver’ in the Melvin Hall. tasty food and stalls to browse as well. Saturday August 1st.